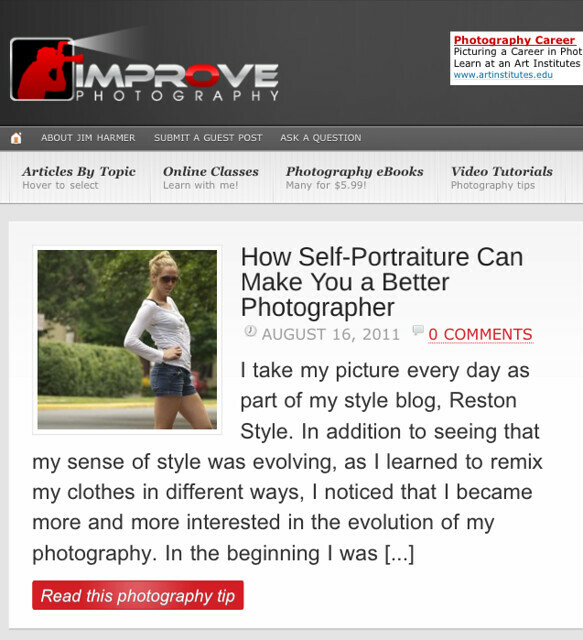 Reston Style: Guest Post on Improve Photography! Guest Post on Improve Photography! I just wanted to share a little guest post that I wrote for Improve Photography! It explains a little more about how I take my outfit shots everyday and what it has taught me about photography in general.